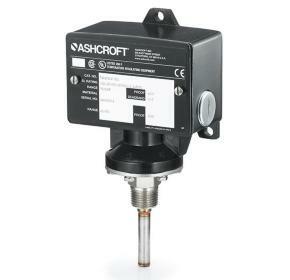 The Ashcroft® T7 Explosion Proof Temperature Switch is designed for use on many hazardous applications. 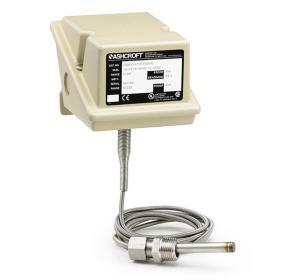 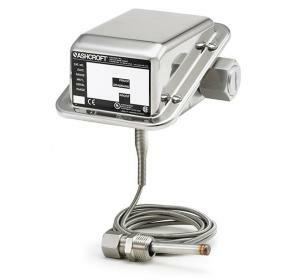 The Ashcroft® GT temperature switch is used on tough applications requiring a 316L SS enclosure. 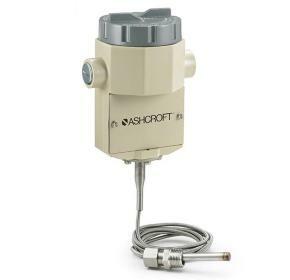 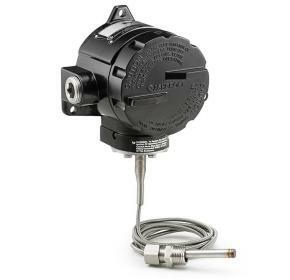 The Ashcroft® PT temperature switch is designed for use with harsh applications where uncompromising protection is required.